What Car Was Ruined By A Facelift? When you design a good looking car, you’re on top of the world. But just a few years after it comes out, you’re expected to improve on that design with a slight refresh. Who got it wrong? 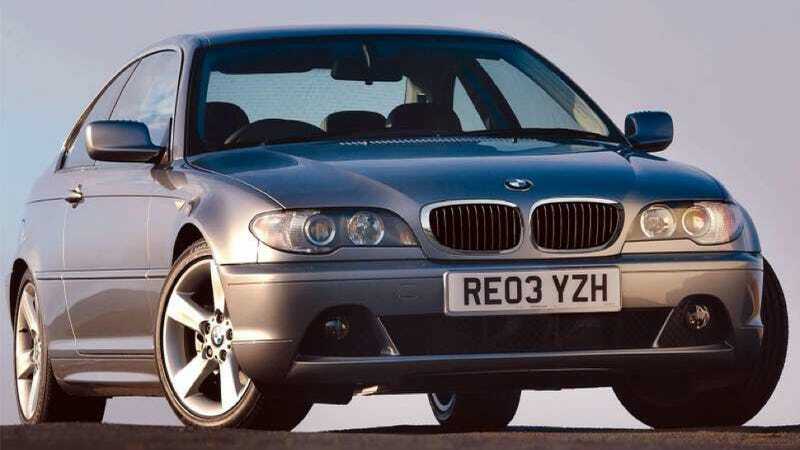 My vote goes to the refresh of the E46 3-Series. It’s a very small detail, but the headlights went from a solid design to something that looked more Dame Edna than muscular BMW. It was a turn off. The only saving grace was that the car was still excellent to drive. What other cars have been ruined by a small detail change?